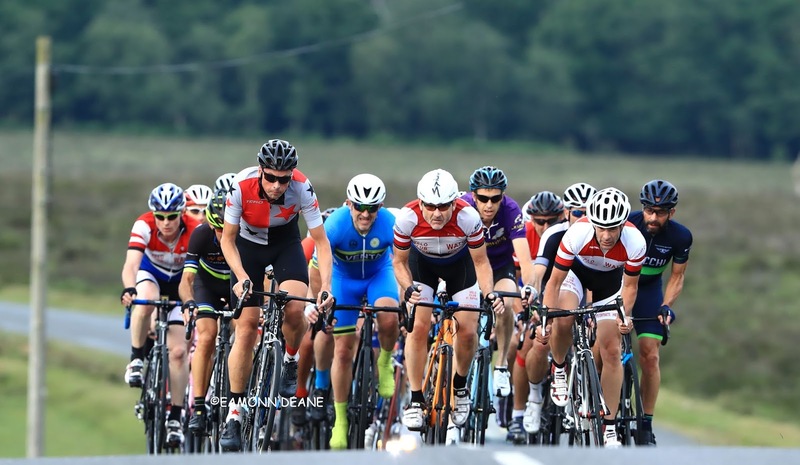 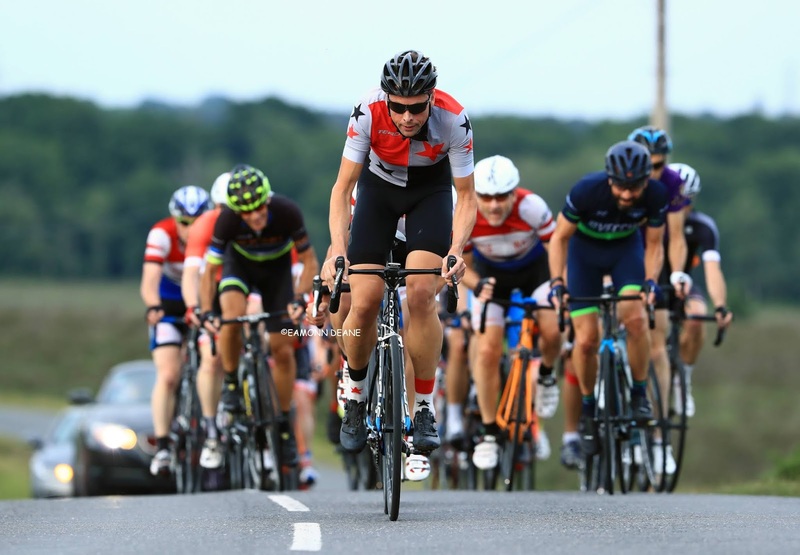 Local Riders,Local Races: Walters Wins Heath Opener! 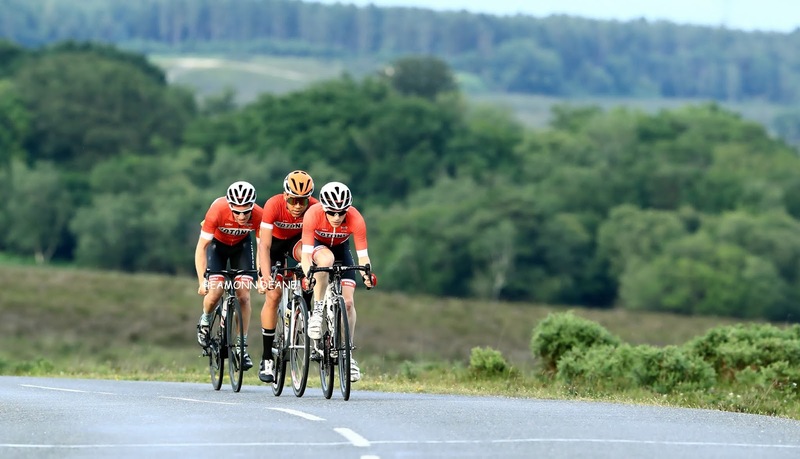 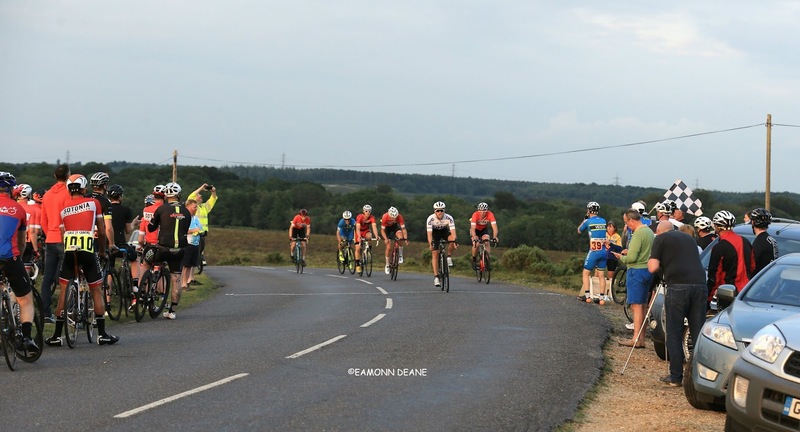 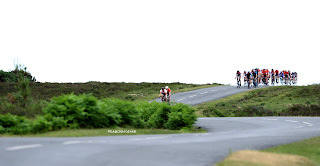 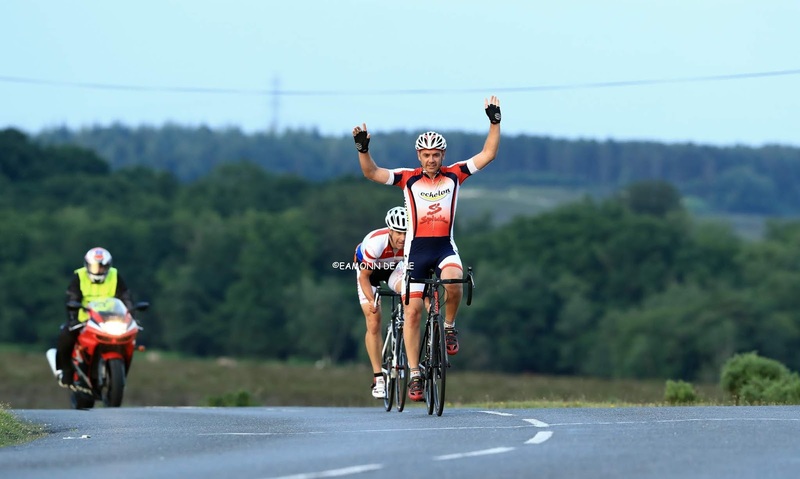 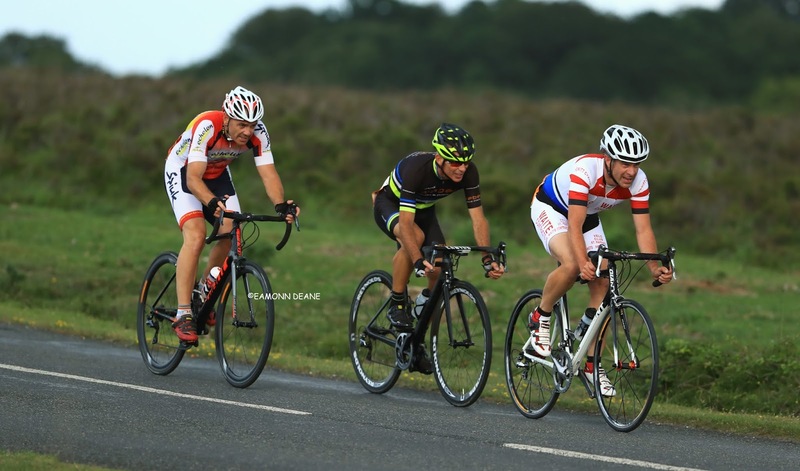 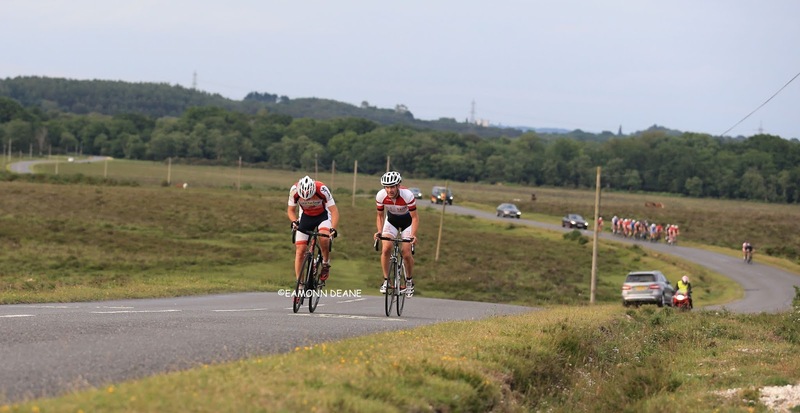 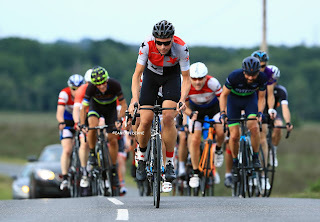 Red Walters (Sotonia CC) won the Beaulieu Heath race, the first in a 4 race series promoted by the Crabwood CC in their 75th Year. 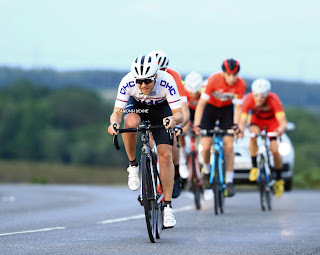 Walters was the clear favourite but was content to sit on as two teammates, Brook Elgie & Phil Wilks went up the road with Darren Lyons ( VC Venta) for company. 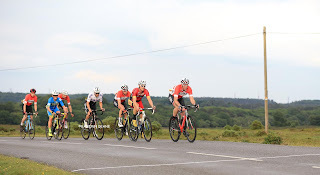 Lyons fell back as Wilks & Elgie contested a prime, (Elgie) with three 7 mile laps remaining. 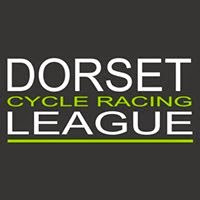 Behind, Walters had made his moved and had bridged across as the three took the bell, James Peckham , meanwhile had caught and passed Lyons settting up a 1-2-3-4 for the upwardly mobile Sotonia outfit. 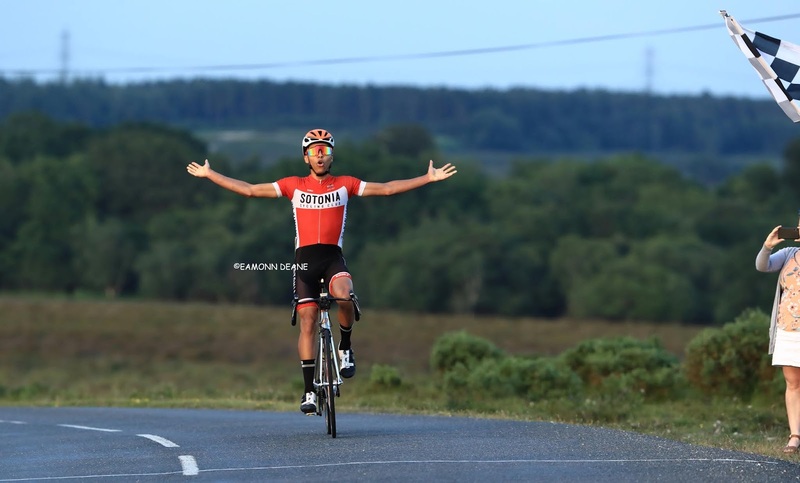 Walters chose his moment with a mile to go, riding away to the expected win. The 19 year old is having a great season, yes the Heath race is just a chipper and Walters was a class apart but a winning habit is no bad thing. 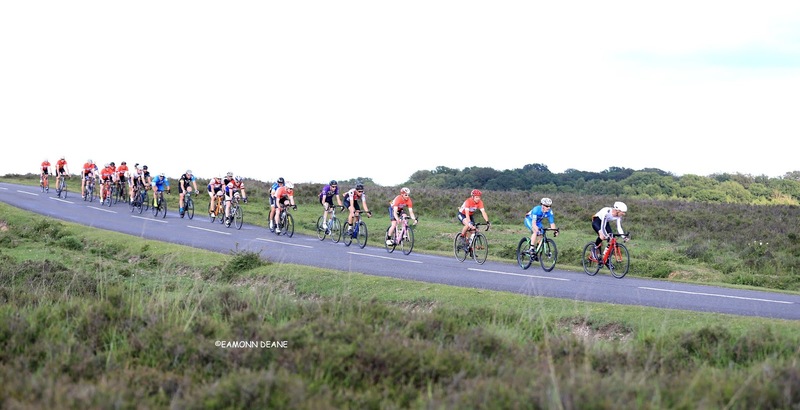 In the veterans race, Steve Dring (Echelon Spiuk) outsprinted Rowan Horner (VC ST Raphael) on the drag up to the line. 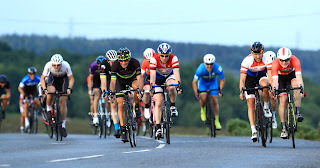 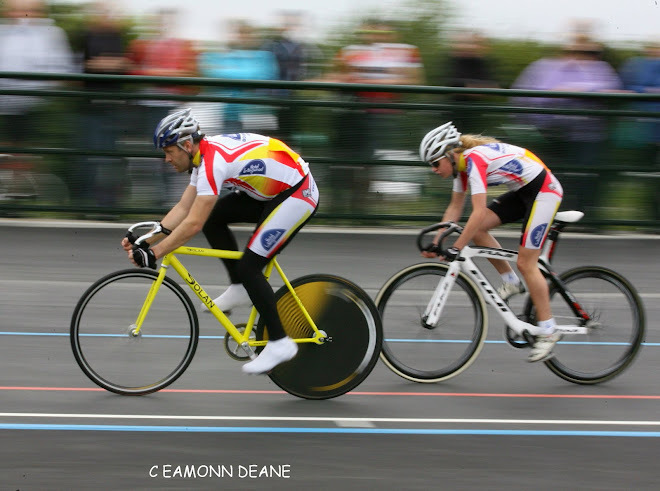 The pair, along with Roland Tilley (Weber Creative Interiors) were the favourites on paper but the bunch were not going to give it to them on a plate, chasing them down after they had broken away on the second of 4 laps. 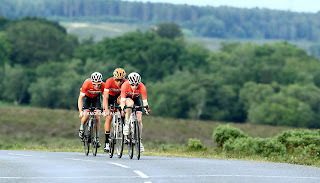 Horner & Dring did eventually get away with a lap to go, Tilley missed the move but took third in the bunch kick. 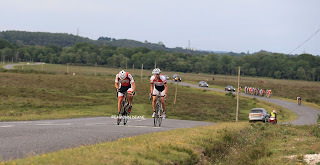 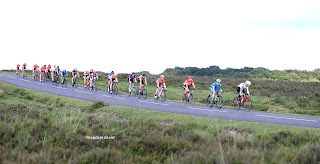 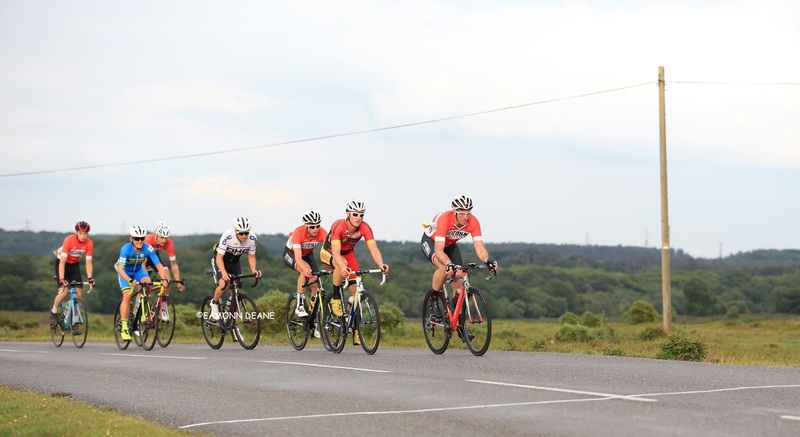 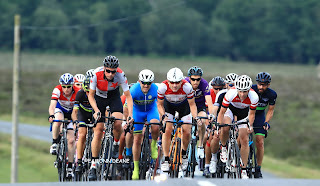 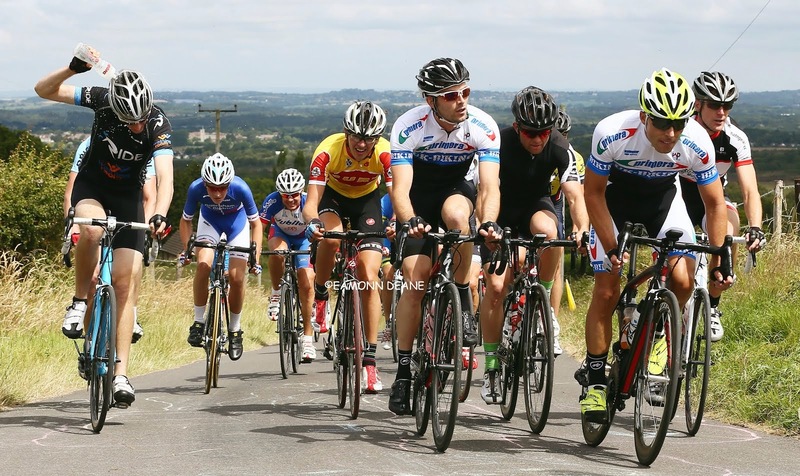 Making a welcome return after a good 10 year absence the Heath race attracted 52 riders across two races.